Muzvare found the two women parading as directors of the charity but now serving refugees. They had gone to media and TV personifying Muzvare Betty Makoni. They even received donations. 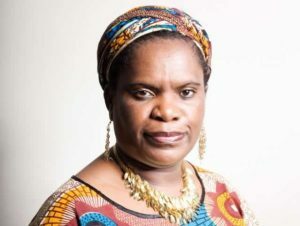 Their attempt to hijack the charity reached a dead end when someone told them they knew Muzvare Betty Makoni. Lawyers wrote to Priscilla to return all properties. Claudette claimed to be a consultant for the charity.One day law must descend on the two. Both worked closely with Vio Mak.